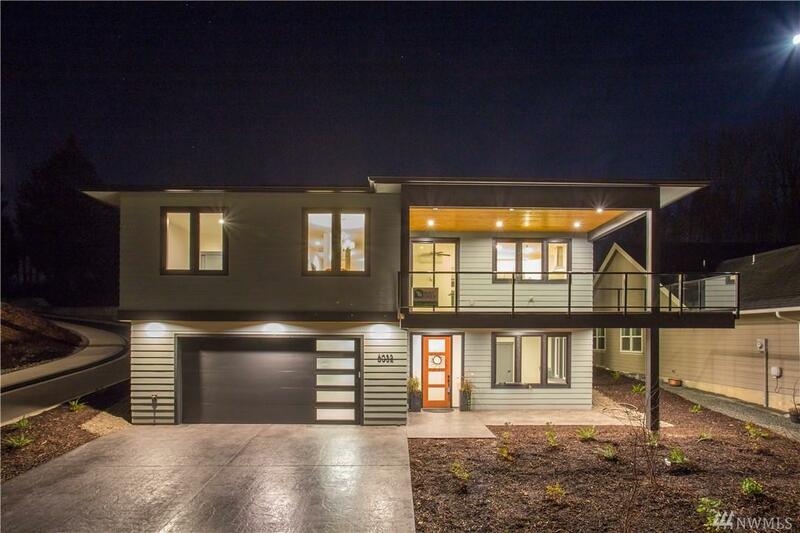 Frank lloyd Wright inspired design has ACTIVE & PASSIVE solar features. 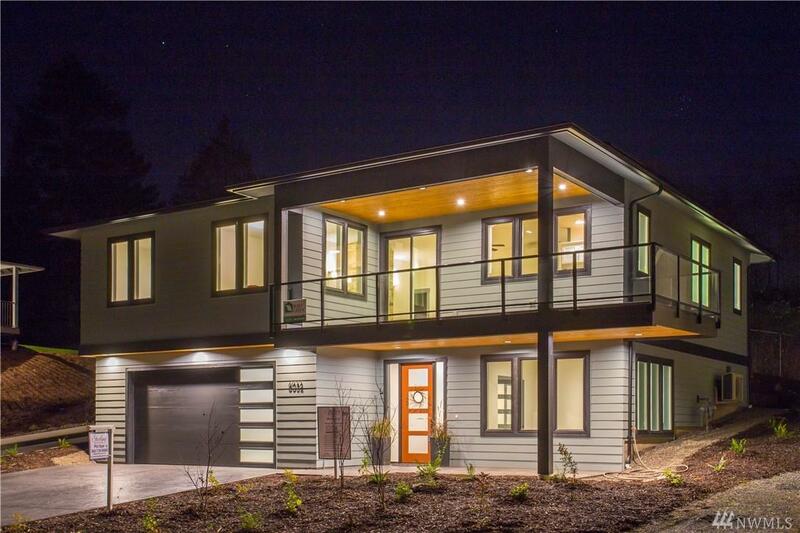 5 Star Built Green & Energy Star Certified Home. Comfortable, & efficient design. 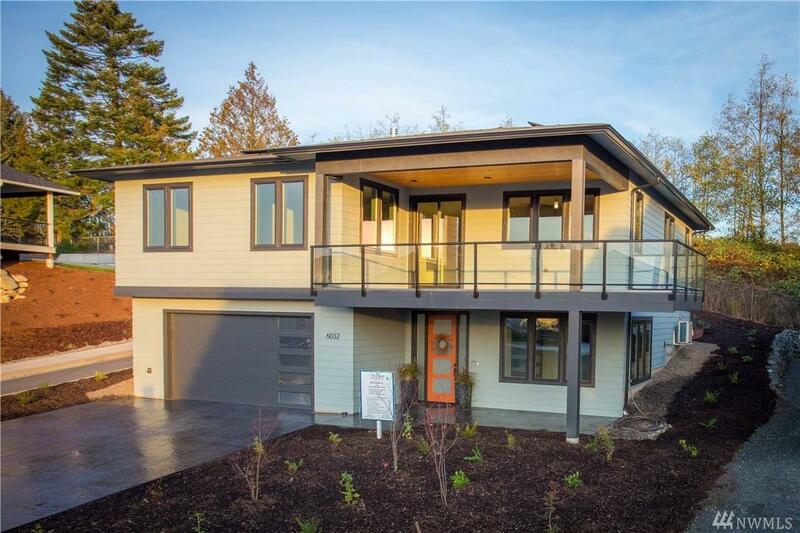 Home features tons of natural light, huge kitchen, big outdoor living spaces, natural stone & tile, LVP flooring, gas fireplace & appliances, vac system, pantry & laundry room, insulated 276 SF SHOP & 200 SF store room. 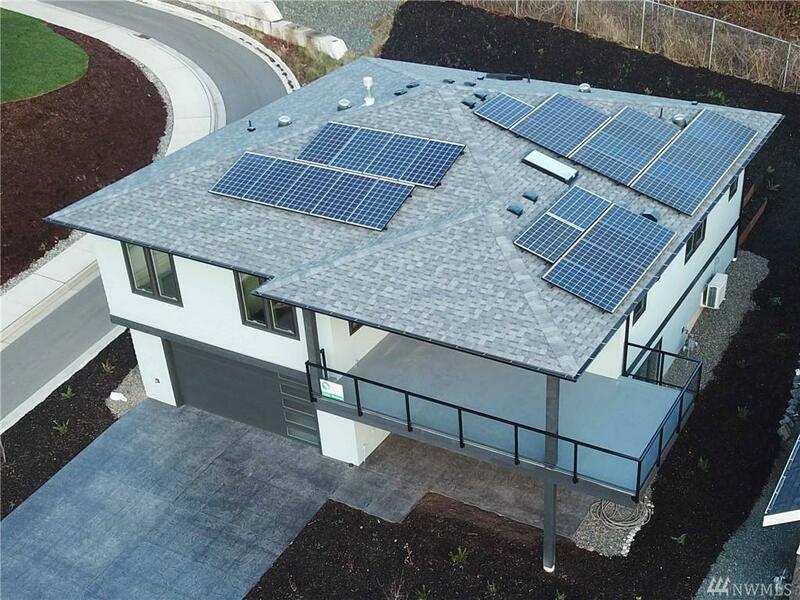 Green features: large 8.85kW solar panel array, triple pane windows, ductless heat & A/C, low maintenance native landscaping.